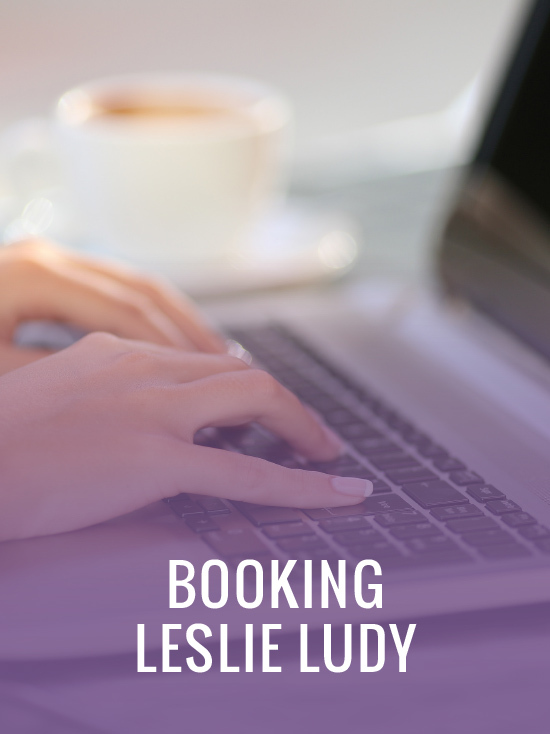 LESLIE LUDY IS A BESTSELLING AUTHOR & SPEAKER WITH A PASSION FOR HELPING YOUNG WOMEN BECOME SET-APART FOR CHRIST. She and her husband, Eric, are the authors of twenty-one books that have been translated into over a dozen languages around the world, including their widely known classic, When God Writes Your Love Story. 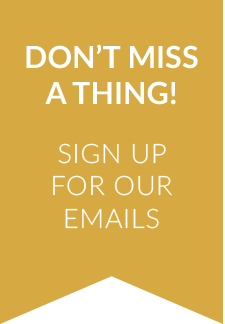 Leslie’s bestselling books for young women include Authentic Beauty, Set Apart Femininity, Sacred Singleness, Answering the Guy Questions, and The Lost Art of True Beauty. Her recent book on Christ-centered mothering, Set Apart Motherhood, has been enthusiastically received by moms of all ages. Leslie’s newest book, The Set Apart Woman, equips women to cultivate a Christ-centered lifestyle and experience a vibrant relationship with Christ. Leslie has spoken to hundreds of thousands of women over the past twenty years. Her core message of complete surrender to Christ in every area of life has inspired today’s Christian woman to exchange mediocrity for a thriving spiritual life that makes an eternal impact on the world. Leslie is the director of Set Apart Girl® and Set Apart Motherhood, ministries that point women of all ages toward Christ-centered femininity. Her annual Set Apart conference reaches over 10,000 women each year. Leslie’s Set Apart Girl® Magazine is widely recognized as a beautiful, practical, and biblical resource for women who desire to build their lives around Jesus Christ. 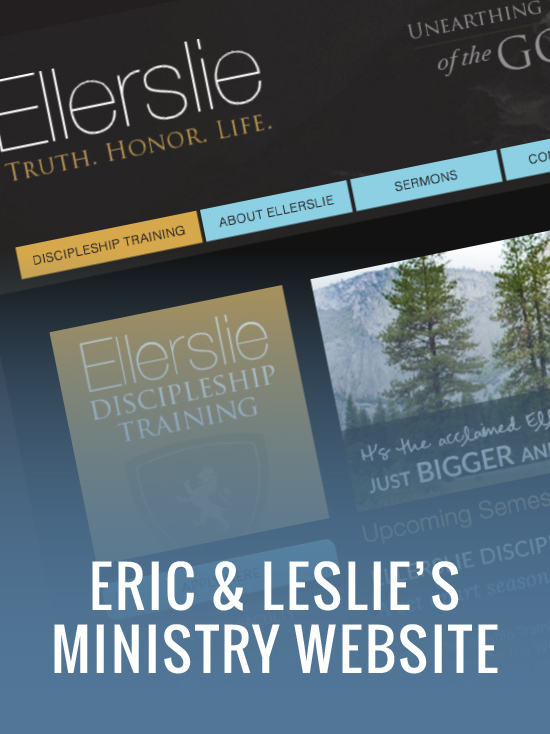 Leslie and Eric live in Colorado where Eric is the director of Ellerslie Discipleship Training and pastor of The Church at Ellerslie. The Ludy’s are passionate about orphan advocacy and adoption, and have adopted four of their six exuberant children.